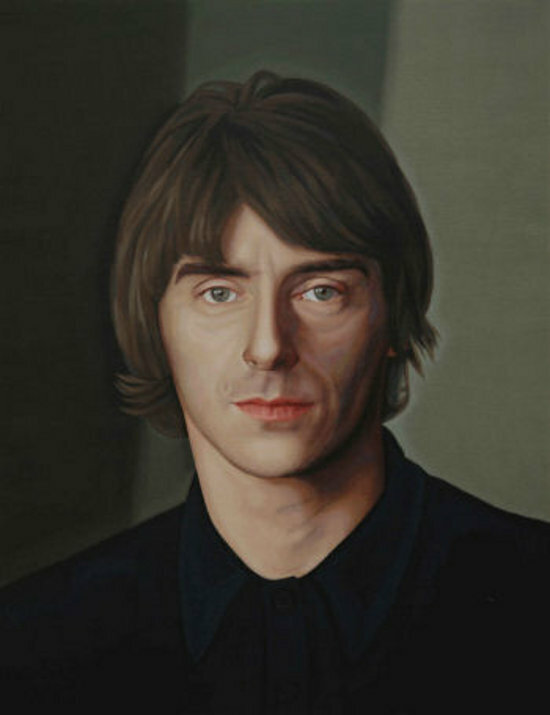 Paul Weller singer-songwriter with The Jam (1976-1982) and The Style Council (1983-1989). 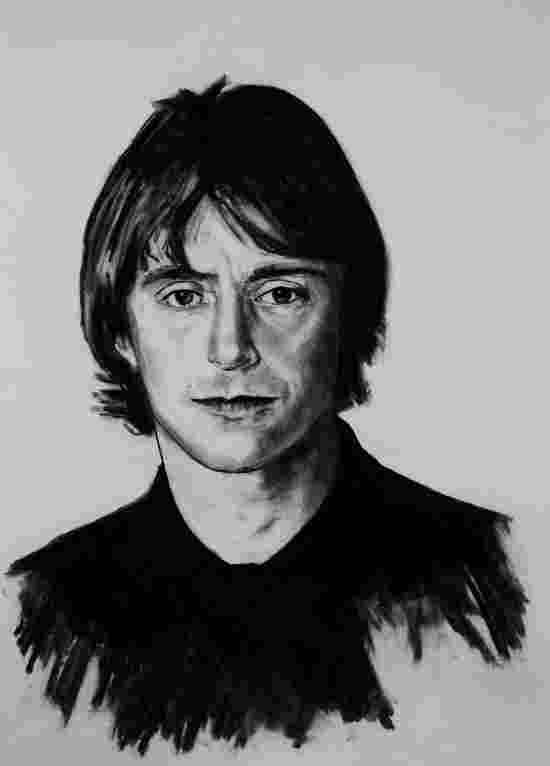 Since 1991 Paul Weller has been a successful and respected solo artist. 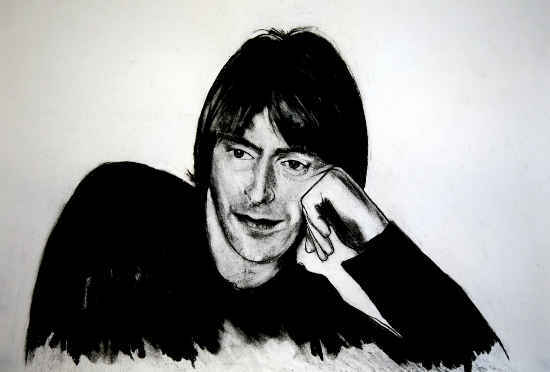 In 2009 he was awarded the Brit Award for Best Male Solo Artist.